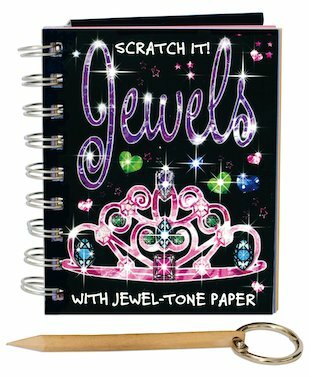 Make this the jewel of your scratching toolbox. A glittering regal finish for the designs you love best. Want to scratch the Crown Jewels or create a really special birthday card? 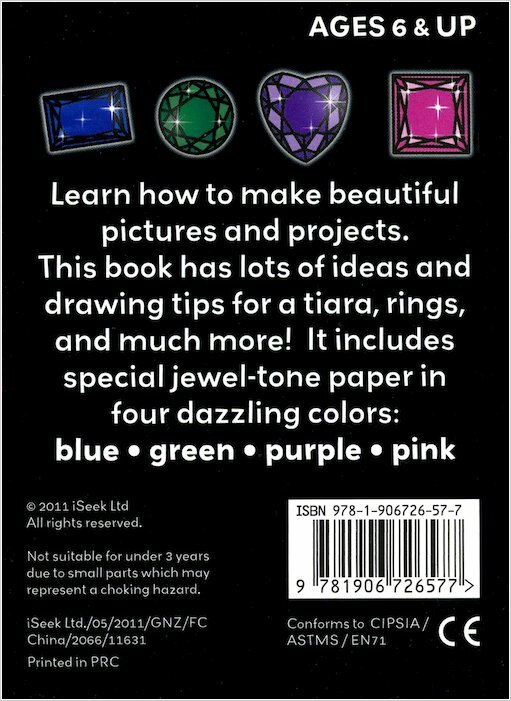 Or maybe you just want to add more sparkle to all your pretty art. 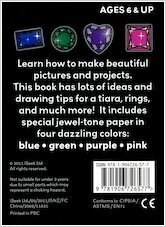 Well, this kit is for scratch projects that deserve some extra dazzle. With twinkly paper for art that really shines.